In this issue of IQ, you'll find an article about Garver's Construction Services Team. While the article highlights our Runway Status Lighting Project, it's really about how we recruited the right person. During both the morning and evening peak time periods, significant traffic congestion occurred at the interchange of interstates 40 and 430, causing delayed—and potentially unsafe—travel for motorists. The Arkansas State Highway and Transportation Department (AHTD) teamed with Garver to develop plans to improve the interchange on a compressed schedule. 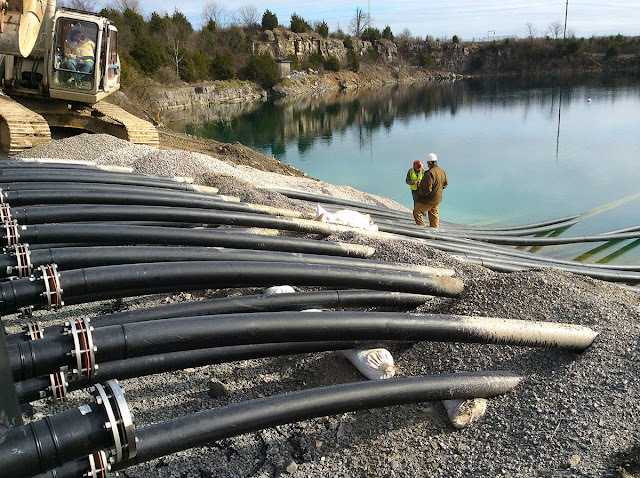 Nashville International Airport (BNA) recently converted an abandoned rock quarry adjacent to its runway into the largest geothermal cooling system of its kind in North America, which will save the airport $430,000 per year in energy costs. The Federal Aviation Administration (FAA) awarded Saab Sensis Corporation a multi-year contract to inspect runway safety lights at various airports across the country. They've subcontracted with larger firms in the past to provide construction oversight, but when it came to their latest projects—at John F. Kennedy International Airport and San Francisco International Airport—they chose to work with Garver. 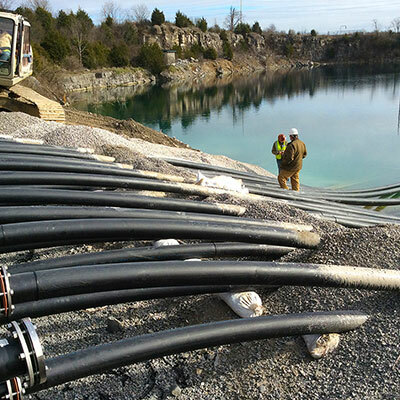 Garver designed the first-ever water model for Madison County, Alabama, including 1,100 miles of water lines, more than 10,000 pipes, and it supplies 28,000 customers. 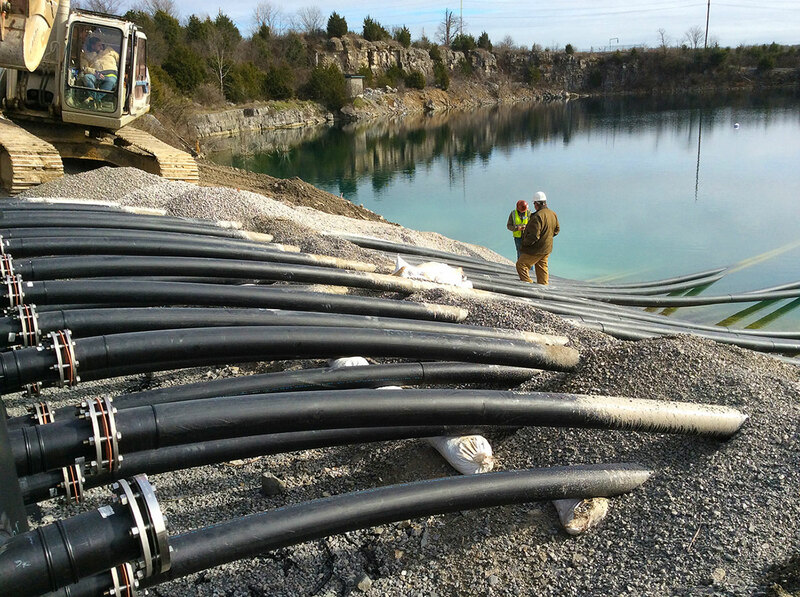 When the model revealed that the county would soon lose the rights to a well that supplies the northwest portion of the county, Garver developed an improvements plan to offset the shortfall.